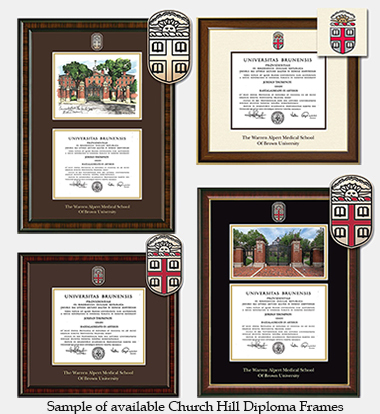 to choose the correct graduation date when ordering a BA/MA/PhD diploma frame. 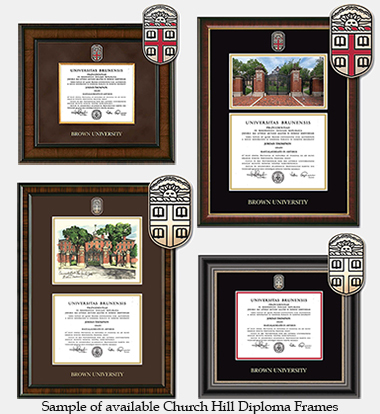 --Diploma frames are shipped directly from the manufacturer. --There is a flat $20.95 manufacturer's shipping fee within the USA. --Allow 2-4 weeks for delivery; Additional charge to ship internationally. 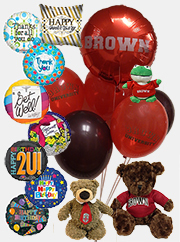 --Email us at campus_shop(at)brown.edu if you have any questions. --Shipping within the United States only.